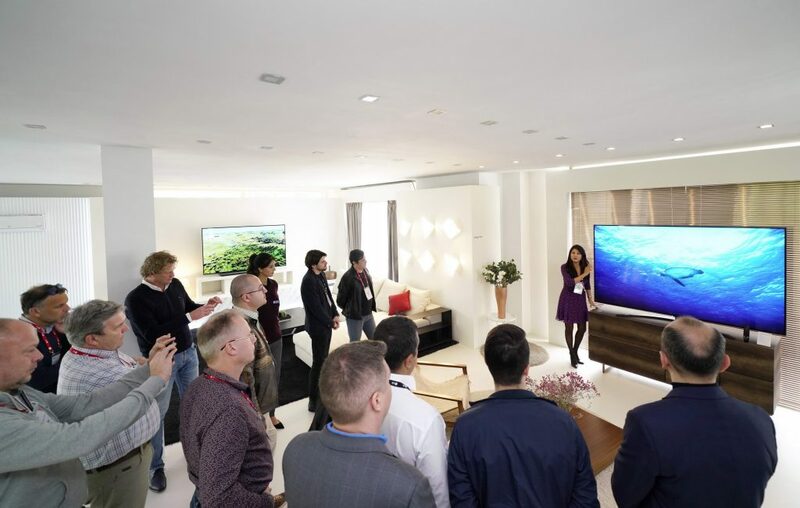 LG Electronics (LG) introduced its LG Home concept at InnoFest Europe 2019 in Madrid, Spain today, bringing to life for the first time in the region its diverse portfolio of living space solutions for the benefit of its users. LG outfitted a spacious home in the neighbourhood of La Moraleja, with some of its cutting-edge solutions in action. By moving its lineup out of the exhibition space and into its natural environment, LG is providing a compelling experience while simultaneously highlighting the thoughtful features and functionality that have propelled its ascent as a lifestyle innovator. At the centre of the company’s premium home service are flagship appliances from its LG SIGNATURE and LG Objet collections with LG ThinQ at the core of its integrated living space solution. Divided into three floors, LG Home furnished the lavish property with the latest models from these ranges, employed in a variety of everyday real-use scenarios. Entering the home and moving through the living room, laundry room and kitchen, LG’s focus on subtle, elegant design allows its products to harmonise with the décor and architecture of any space. Sophisticated and designed with quality materials, LG’s appliances offer an instant style upgrade that design-conscious consumers will love. The second floor further emphasises LG’s attention to aesthetics with LG SIGNATURE and LG Objet appliances effortlessly fusing functionality and luxury to deliver a higher standard of living. The basement showroom focuses on LG’s advanced AI technology with the intelligence of LG ThinQ facilitating a seamless, fully integrated and more personalised user experience. Other next-generation devices also on display around the space, includes LG V50ThinQ 5G and LG G8ThinQ smartphones, recently unveiled at MWC 2019 in Barcelona, the LG HomeBrew capsule-based craft beer maker, and the innovative LG 8K OLED TV. 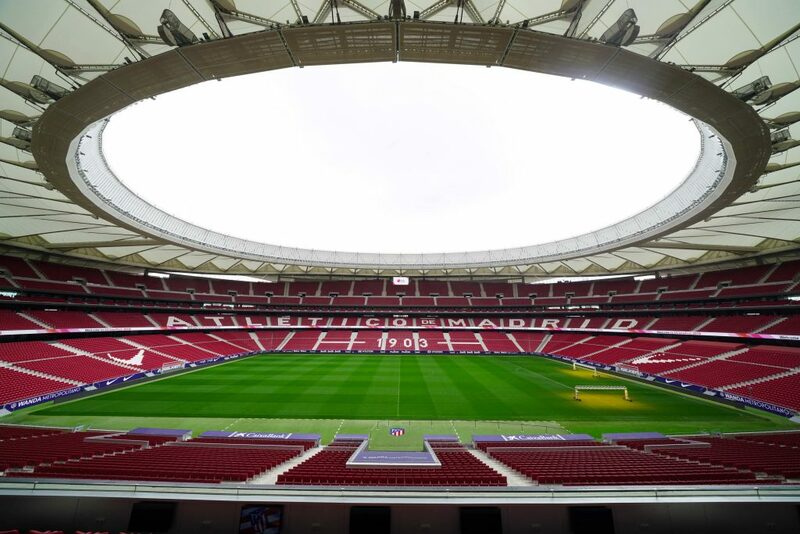 During InnoFest Europe 2019, we also made a stop at the Wanda Metropolitano Stadium covering 88,000 square meters – home to the globally popular soccer club, Atlético Madrid – to enjoy a La Liga match taking place at the venue. The stadium highlights LG’s excellence in innovative digital signage solutions with the 360 LED ribbon board, the first in Spain, unique in Europe. With more than 1,000 LG products ranging from TVs, OLED and LED signage installed throughout the stadium, visitors were able to catch all the exciting action during the match.